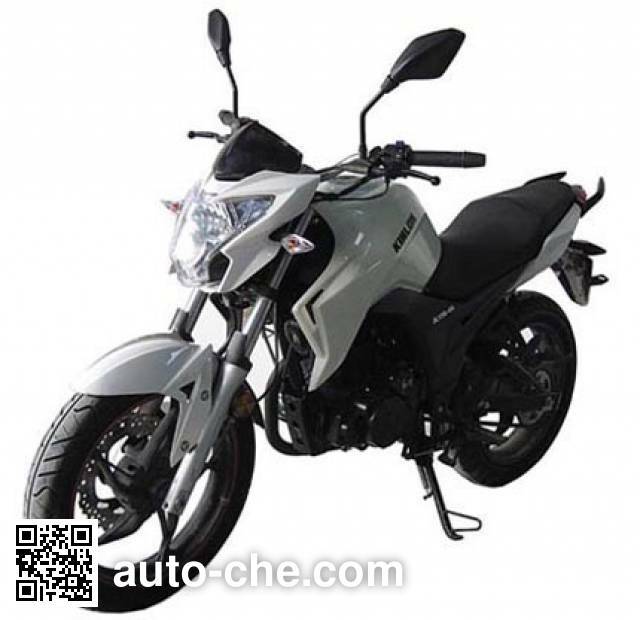 Sanben SM150-6C motorcycle manufactured by Zhejiang Hongyun Motorcycle Co., Ltd.
Sanben Chinese motorcycle SM150-6C manufactured by Zhejiang Hongyun Motorcycle Co., Ltd. (a manufacturing enterprise in Taizhou, Zhejiang Province, China; manufactures a range of Laoye, Sanben, Wangye, Zhenghao, Mingya, Qisheng, Leshi, Yoyo two-wheeled / three-wheeled vehicles, including motorcycles). 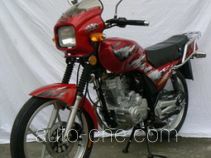 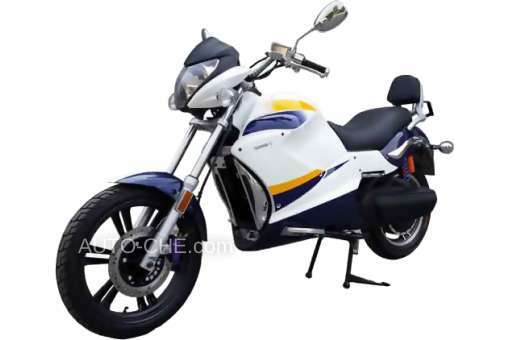 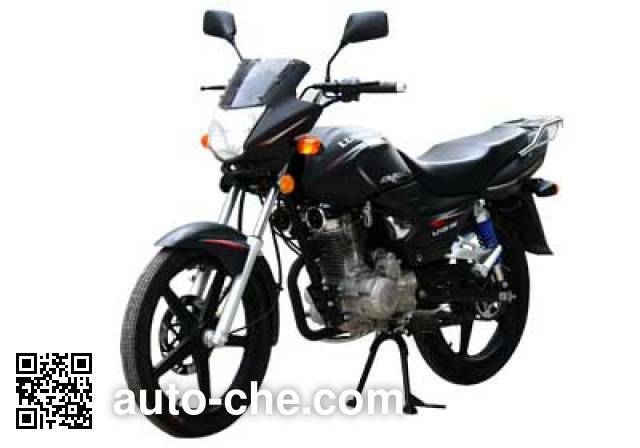 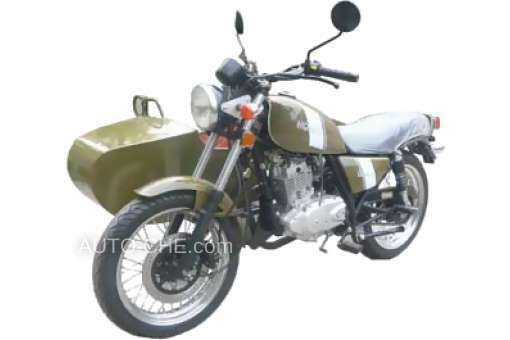 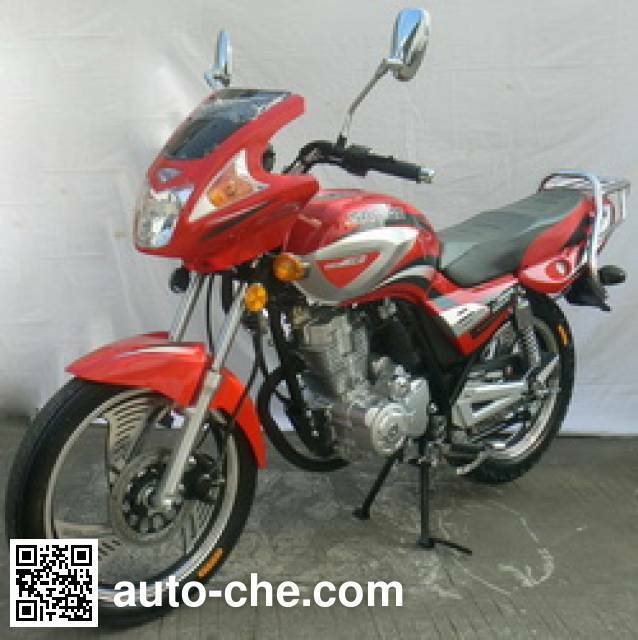 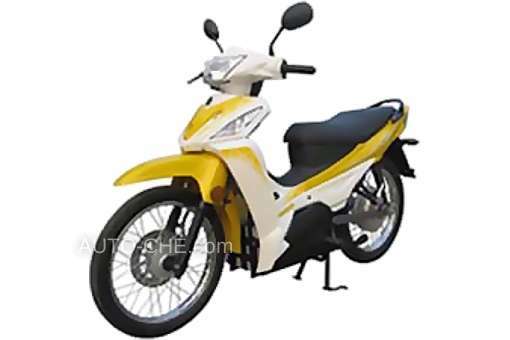 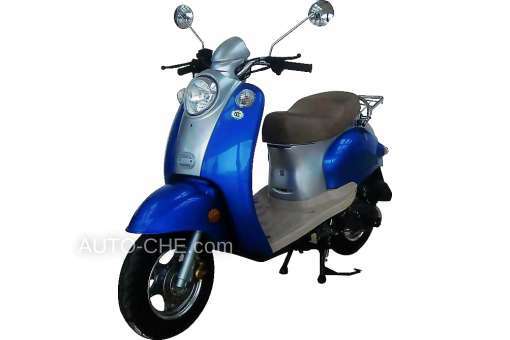 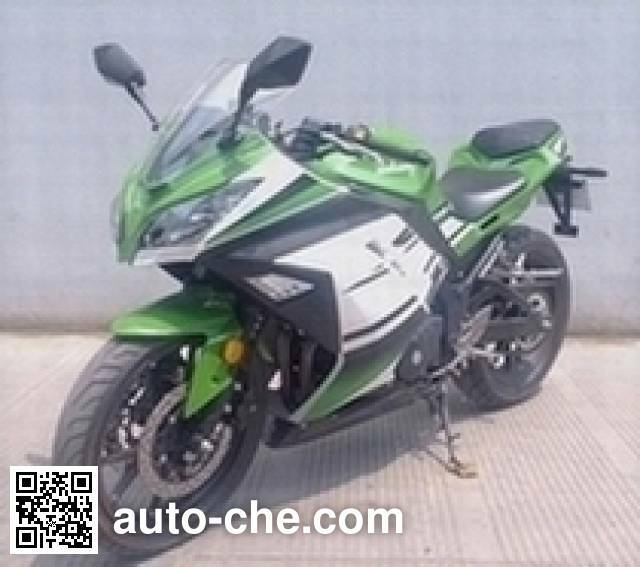 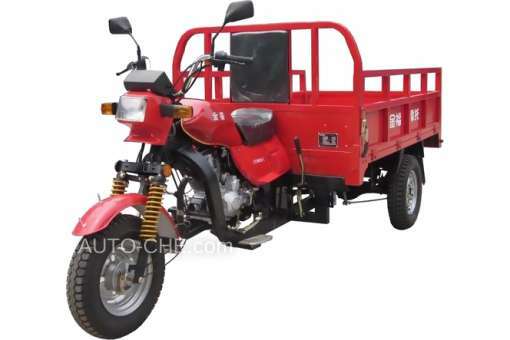 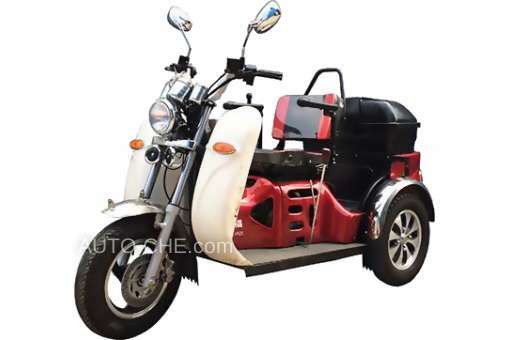 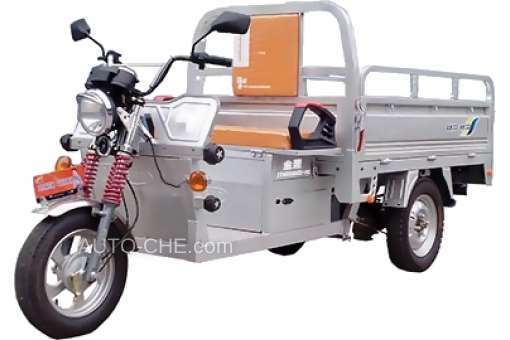 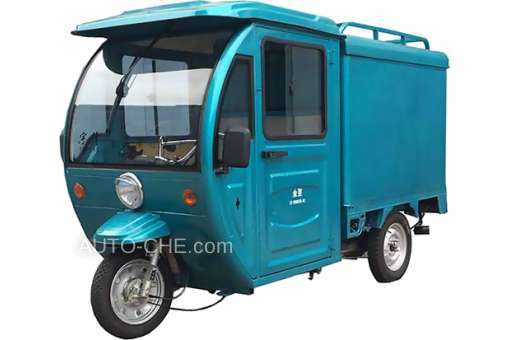 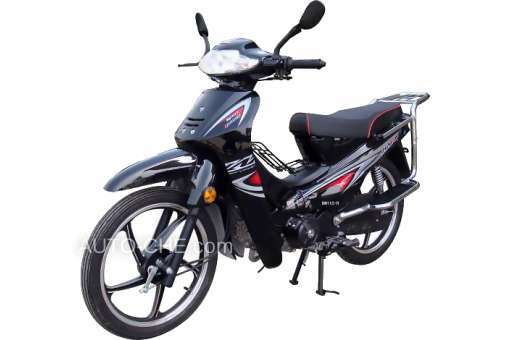 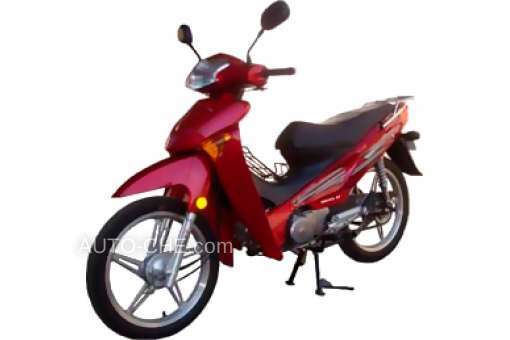 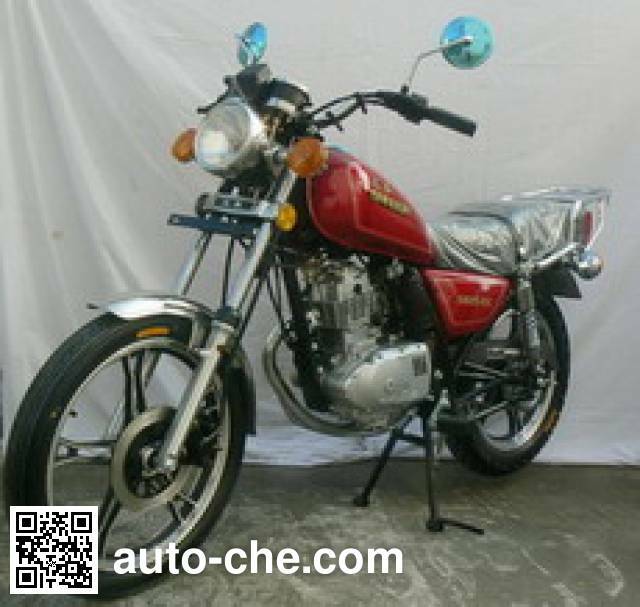 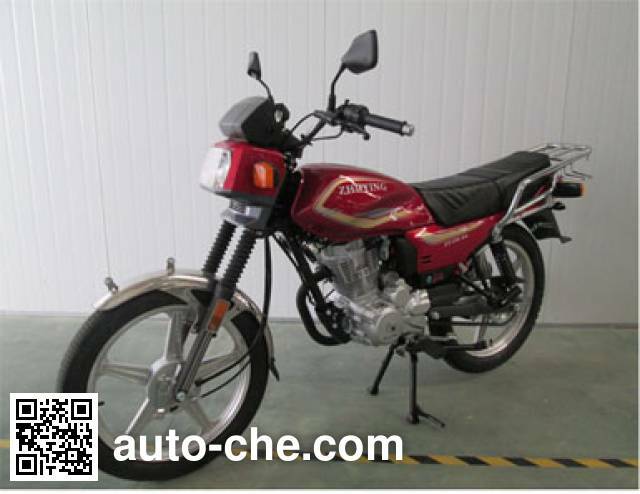 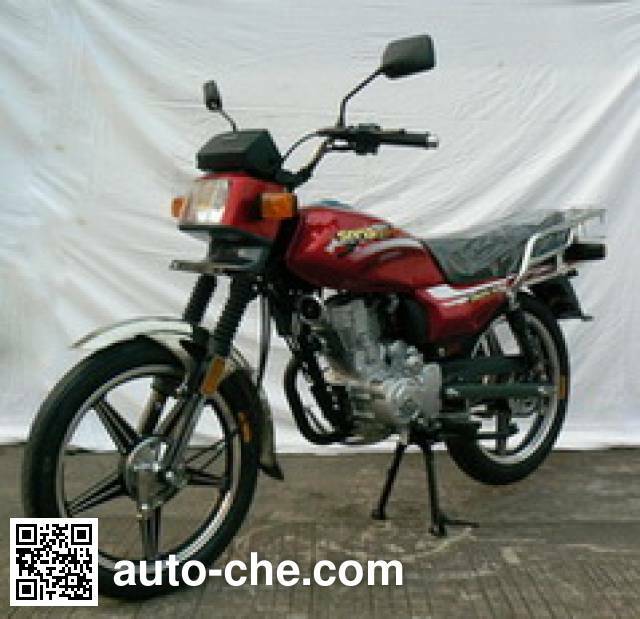 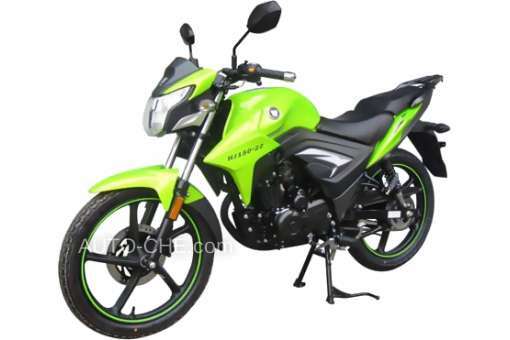 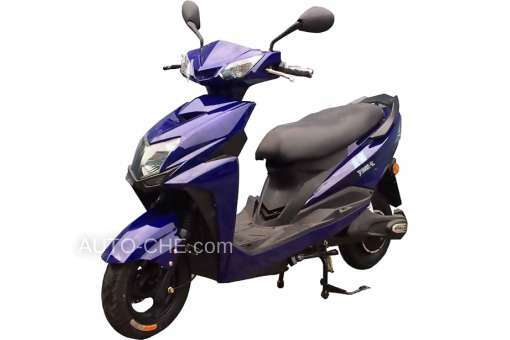 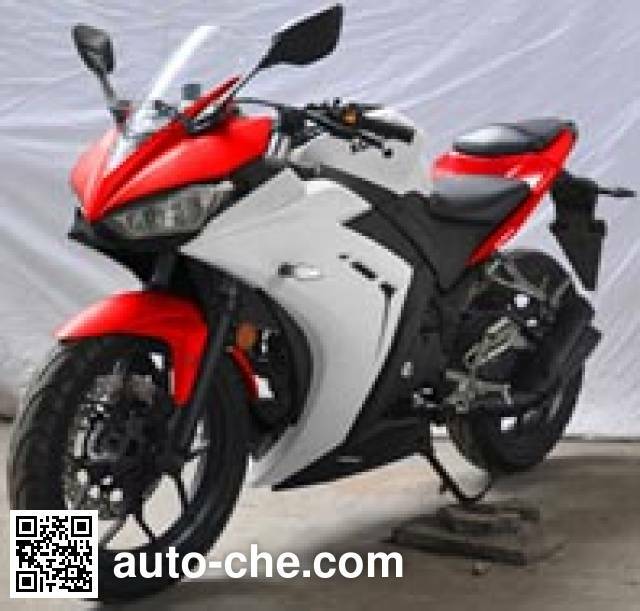 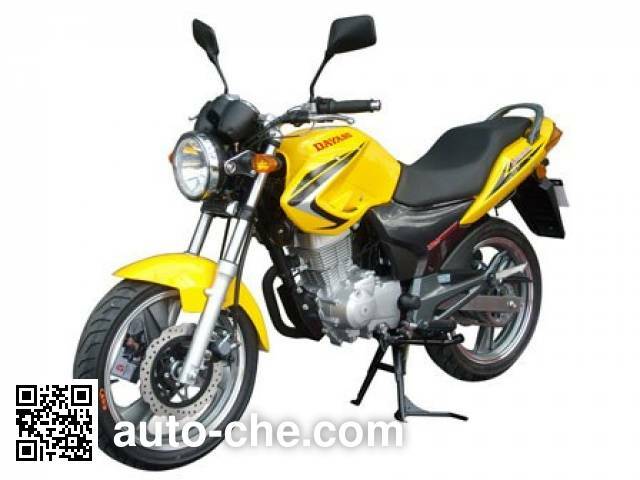 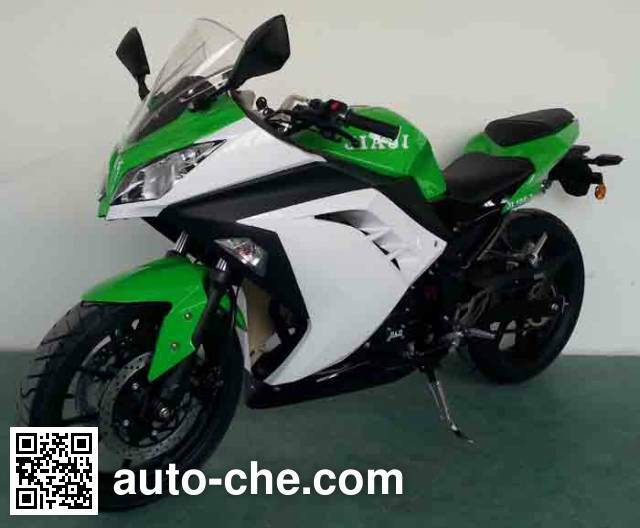 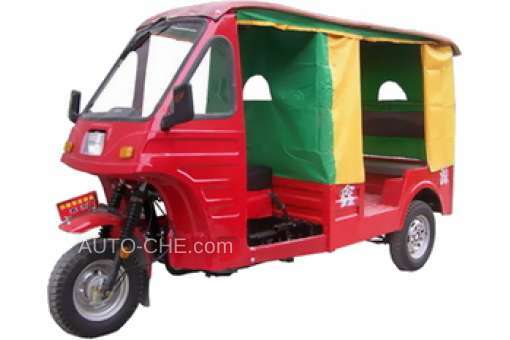 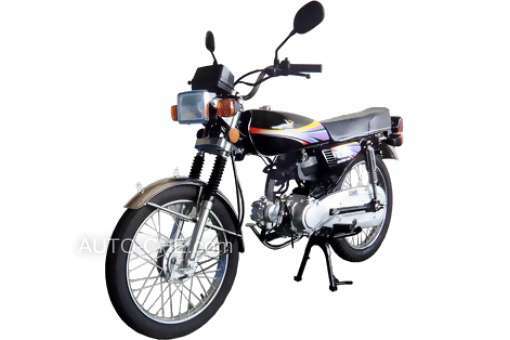 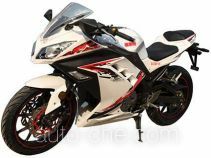 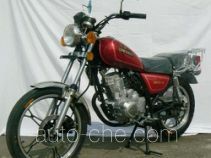 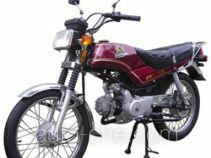 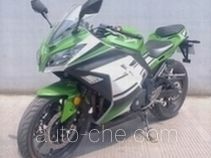 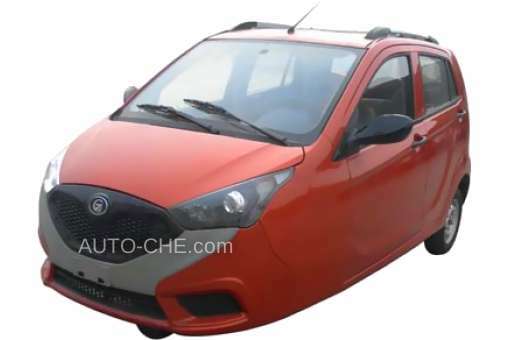 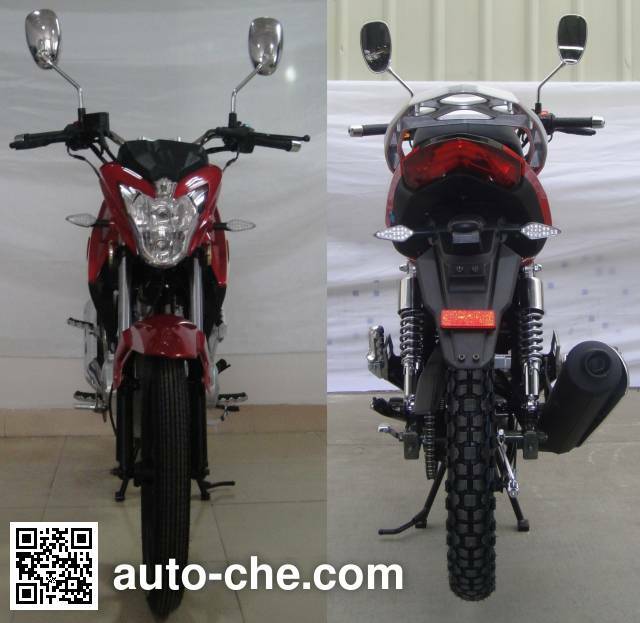 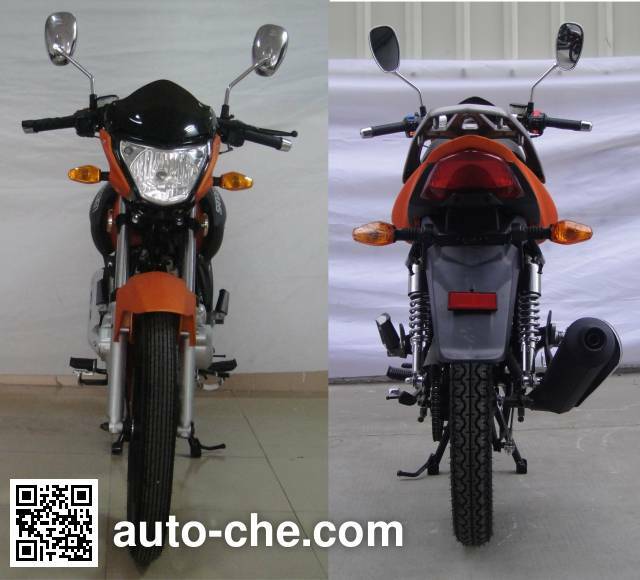 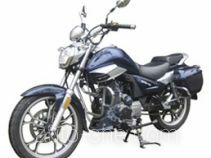 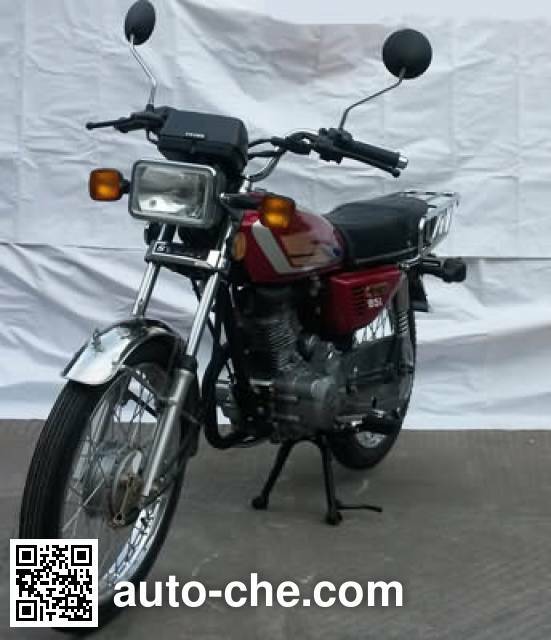 Engine: 162FMJ-J, curb weight is of the Chinese motorcycle 115 kg, wheelbase is 1245 mm, max. 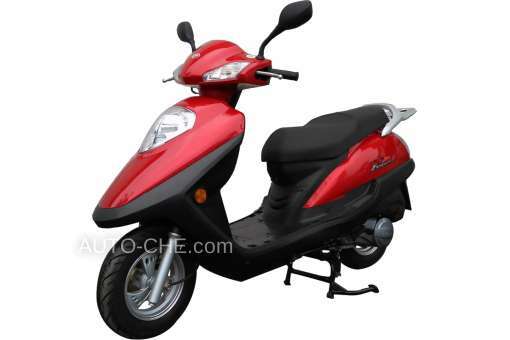 speed is 85 km/h, passenger capacity is 2 (incl. 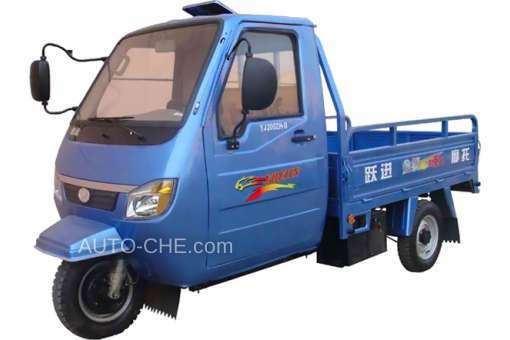 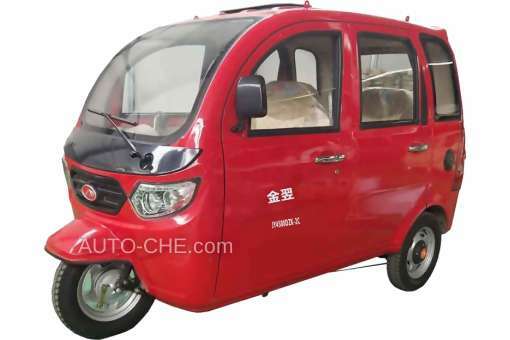 driver), gasoline, gross vehicle weight is 265 kg, tires are front 2.75-18 rear 110/90-16, front 2.75-18 rear 3.00-18. 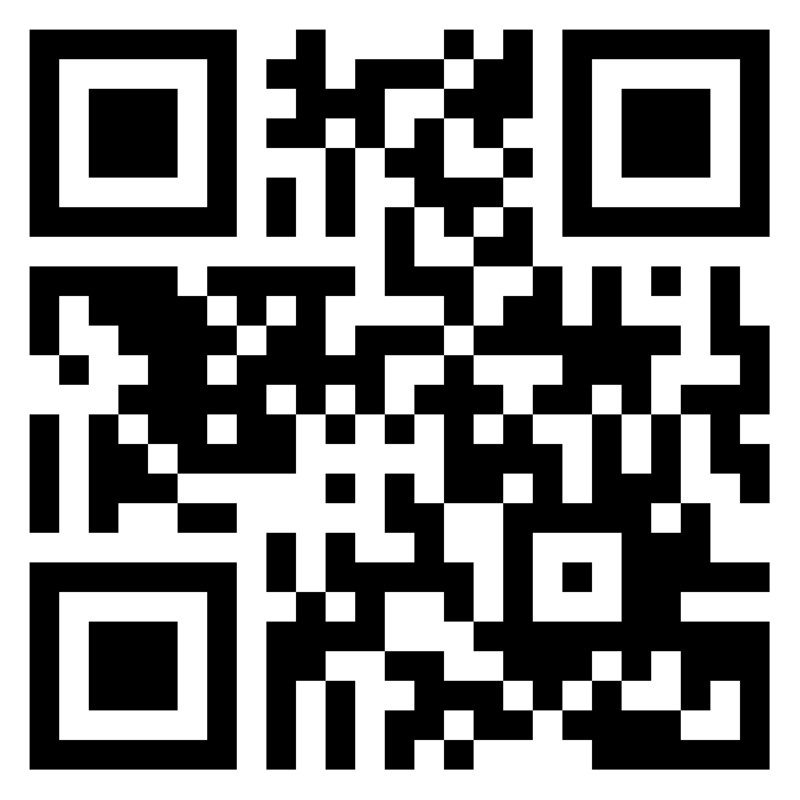 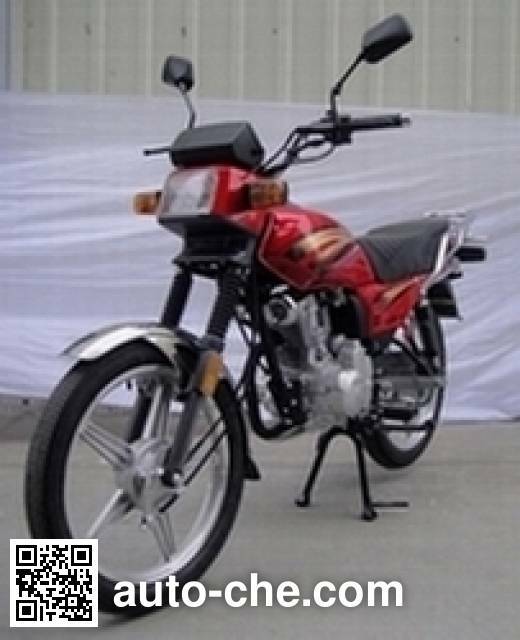 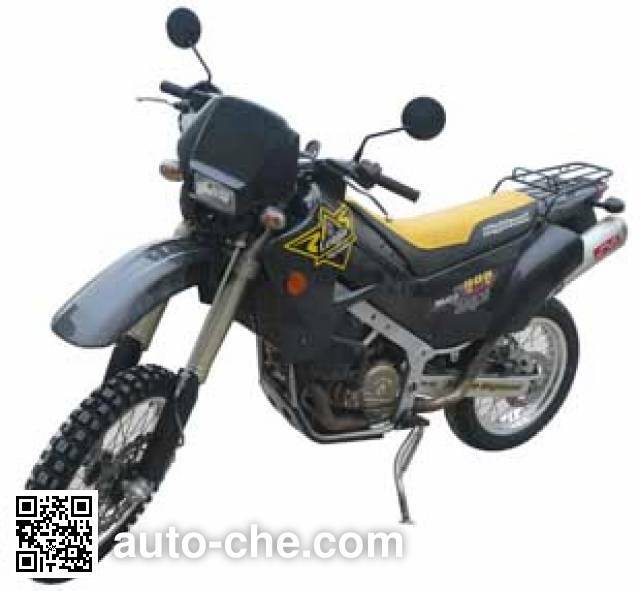 Manufacturer Zhejiang Hongyun Motorcycle Co., Ltd. 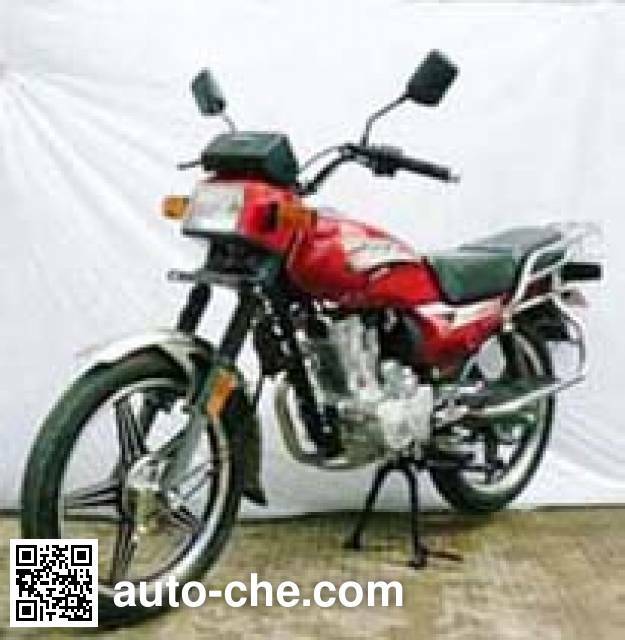 Manufacturer's location Taizhou, Zhejiang Province, China.